A near edgeless 4K display with active pen support make this entertainment and creative powerhouse truly versatile, and features a uniquely stylish cover. 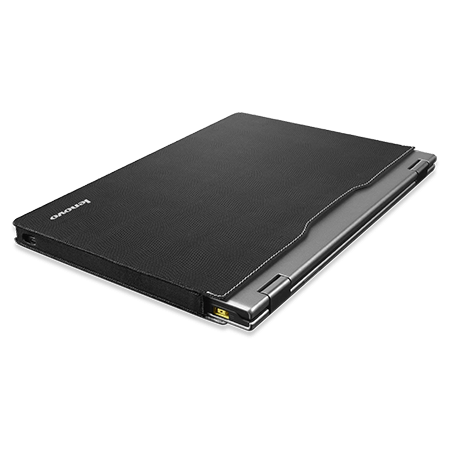 Professional 14" HD light weight laptop made for portability without skimming on performance. 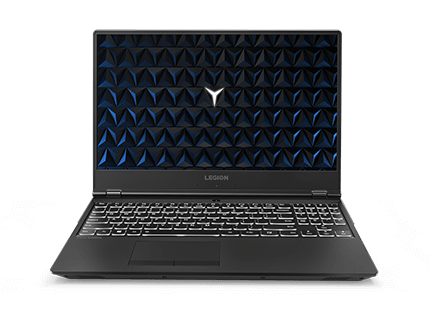 15" durable laptop delievering maximized performance and speed for the business-ready professional.? Dolby? Atmos? immersive sound, AMD Ryzen? 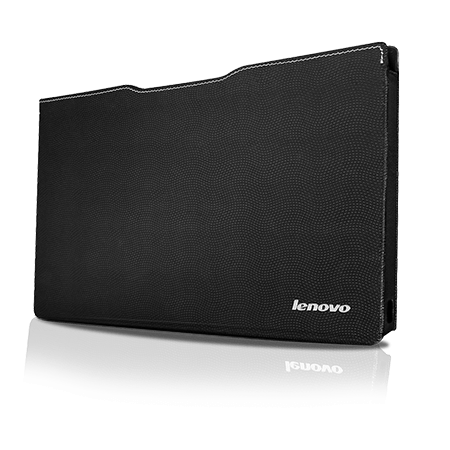 processing, and super slim chassis make this an easy choice for versatility and entertainment. 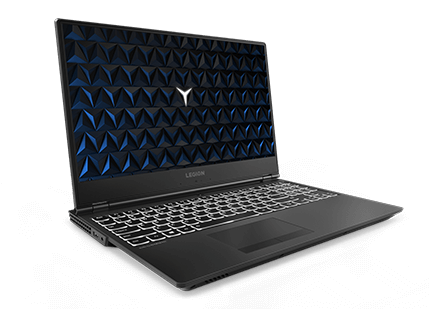 Legion Y520 Gaming Laptop 15"
Increased productivity with NVIDIA? 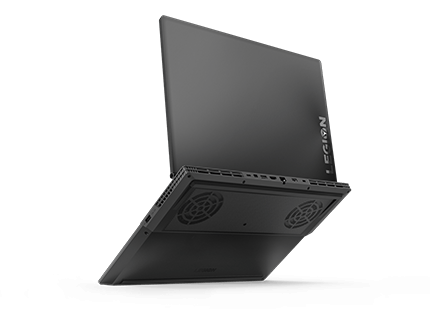 GeForce GTX 1060 3GB graphics, and premium audio along with 512 GB hard drive for added storage. Enjoy high-speed data transition with massive storage space.